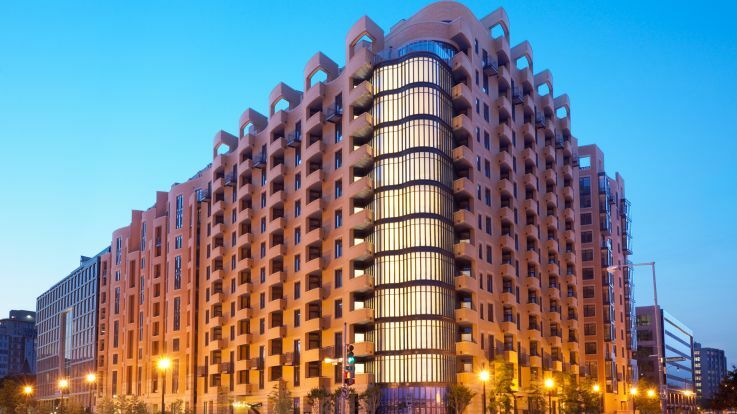 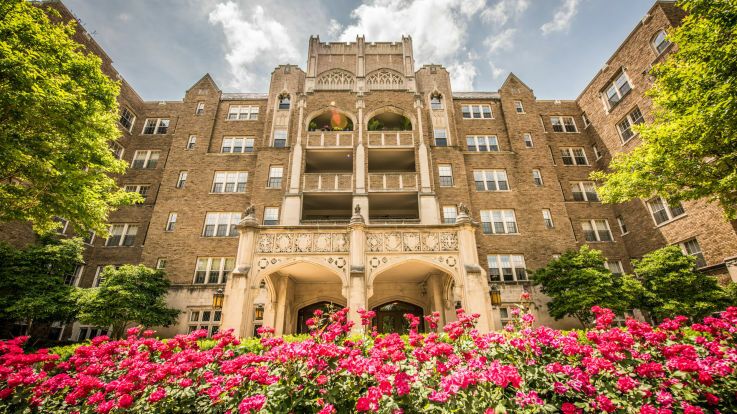 A beautiful view can be a make-or-break deal when searching for an incredible apartment. 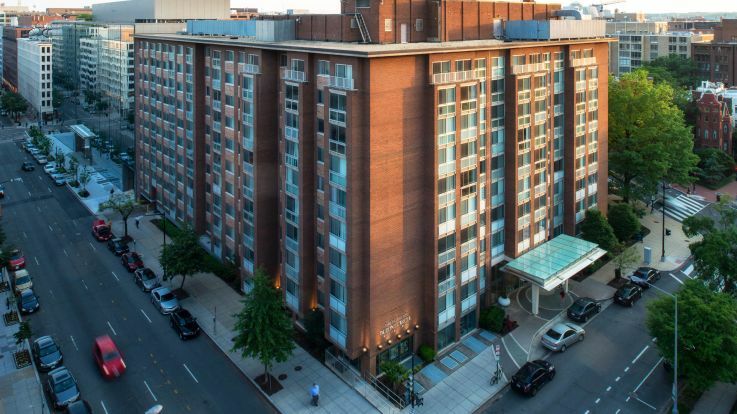 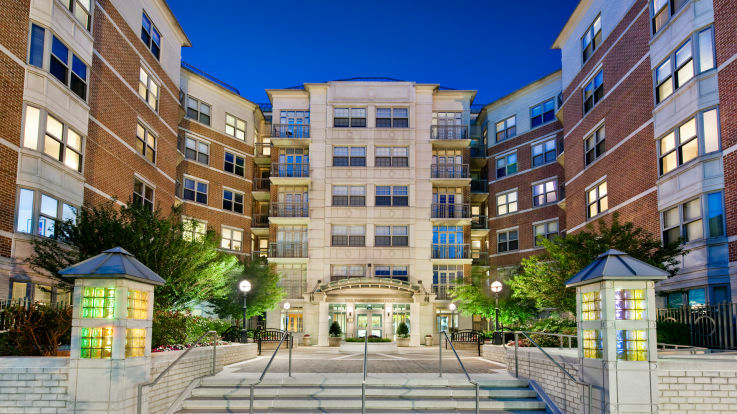 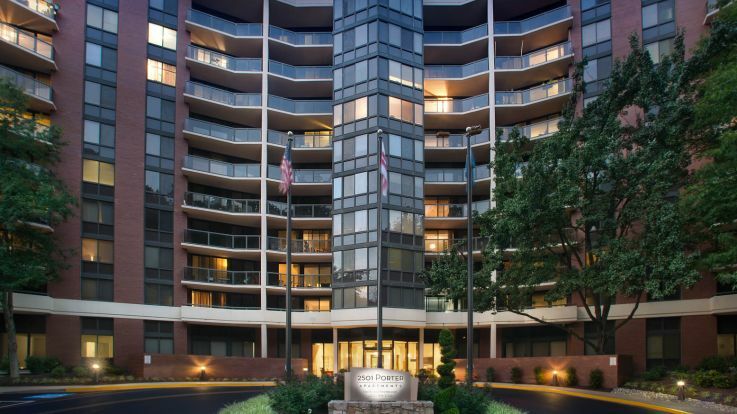 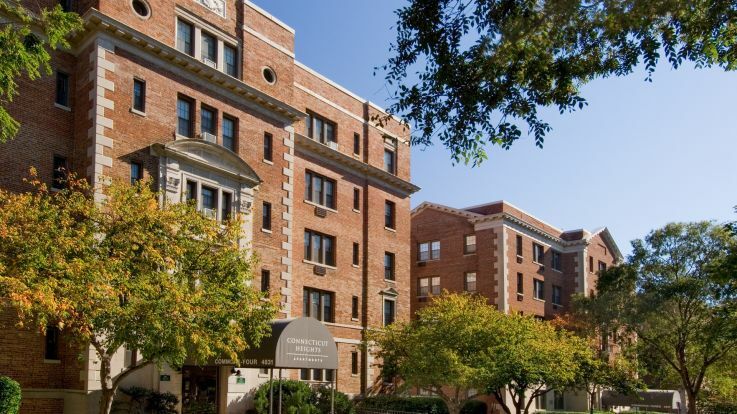 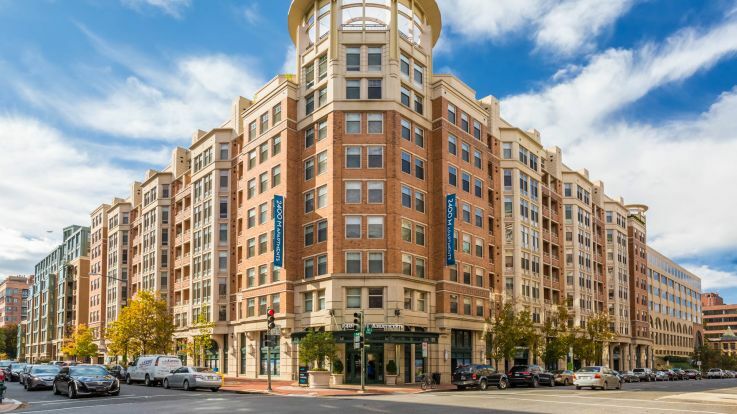 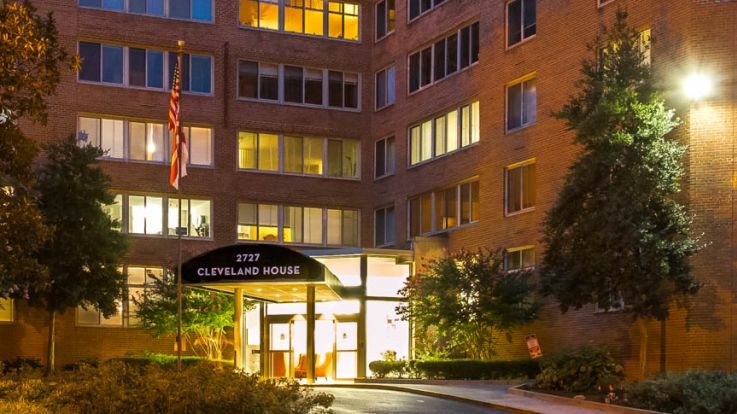 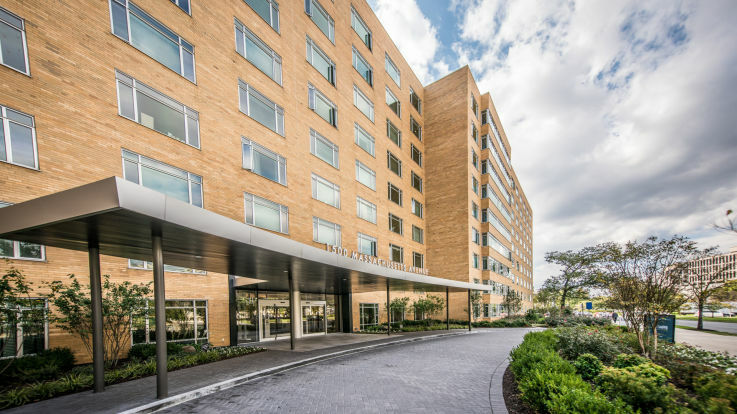 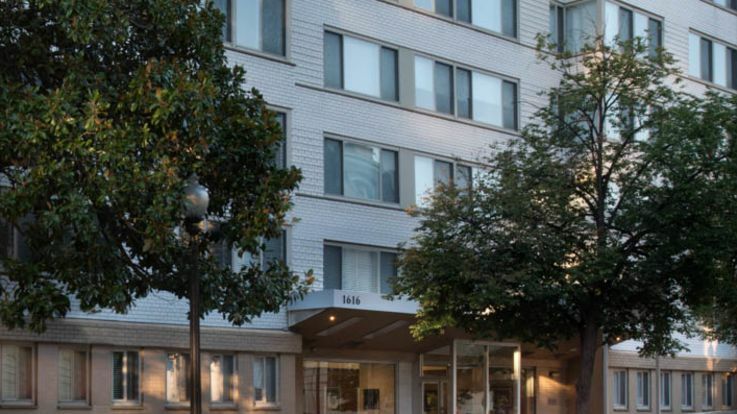 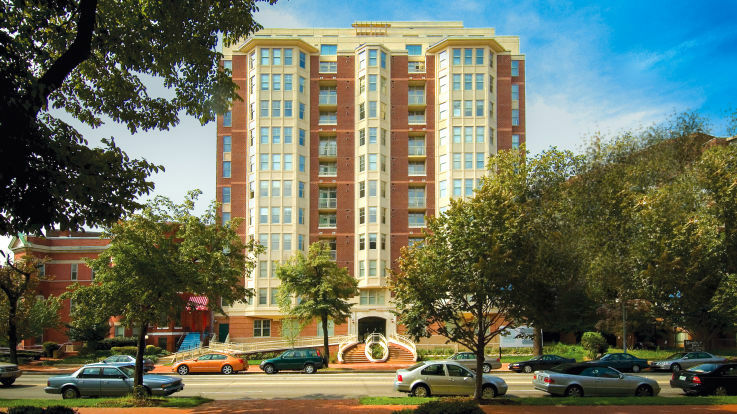 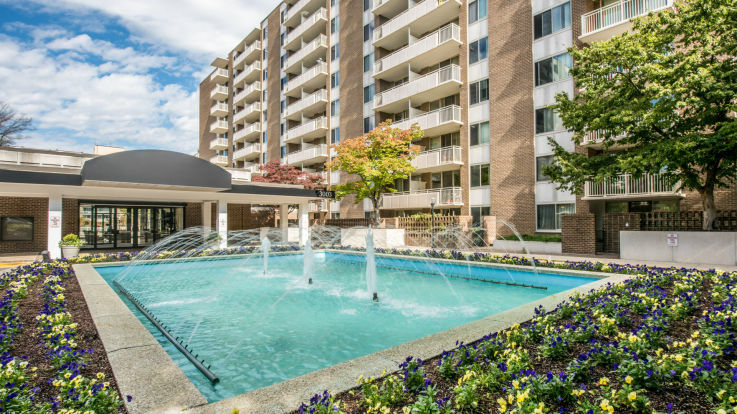 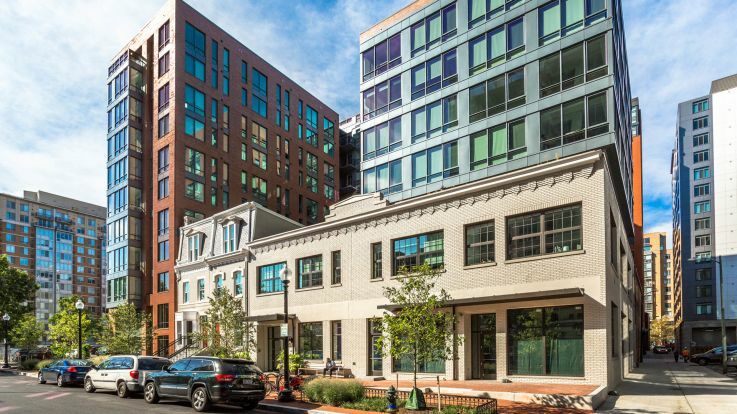 Getting that perfect room with a view is key, and that’s why we pride ourselves on being able to offer some of the best Northwest DC apartments with a view. 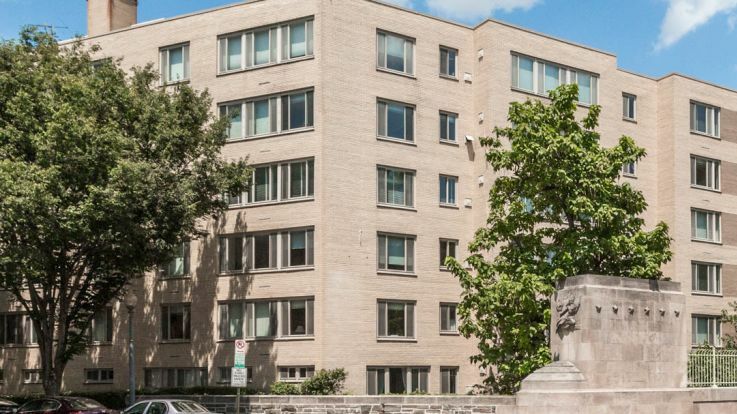 Whether it’s spying the 112 gargoyles hiding in the Washington National Cathedral, checking out the incredible french gardens at the Hillwood Estate, or spot the animals at the National Zoo, we know that you’ll love these stunning views.